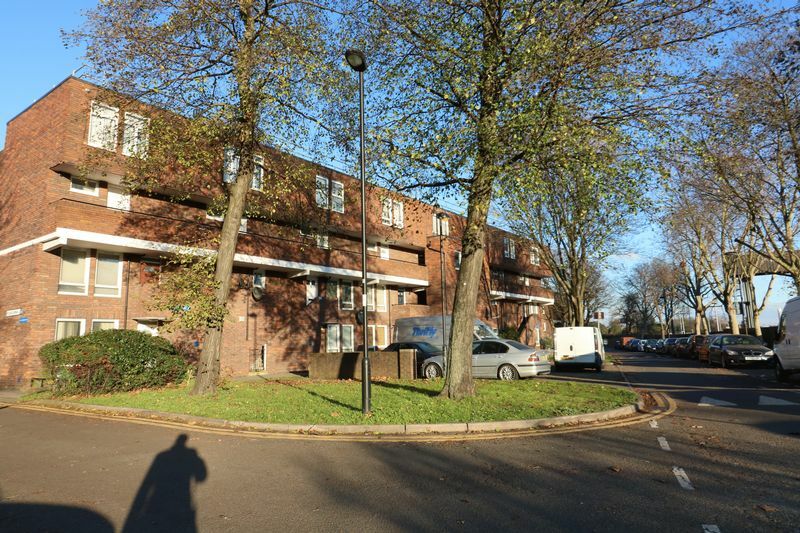 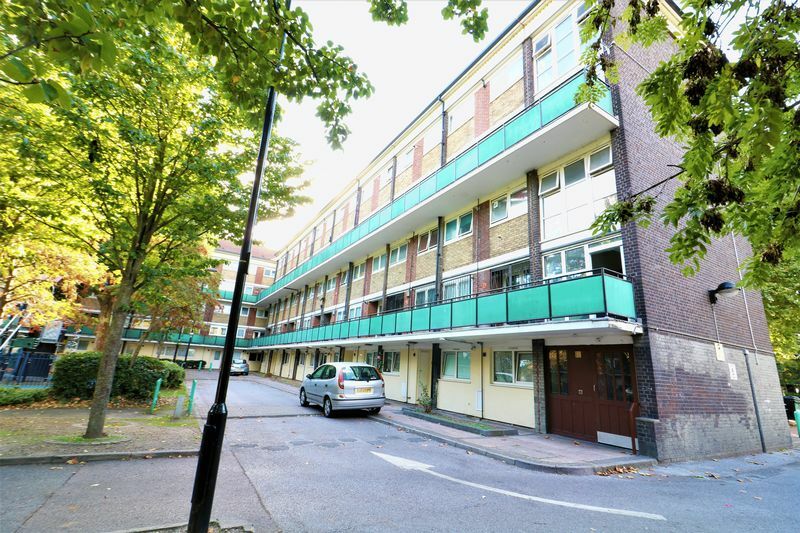 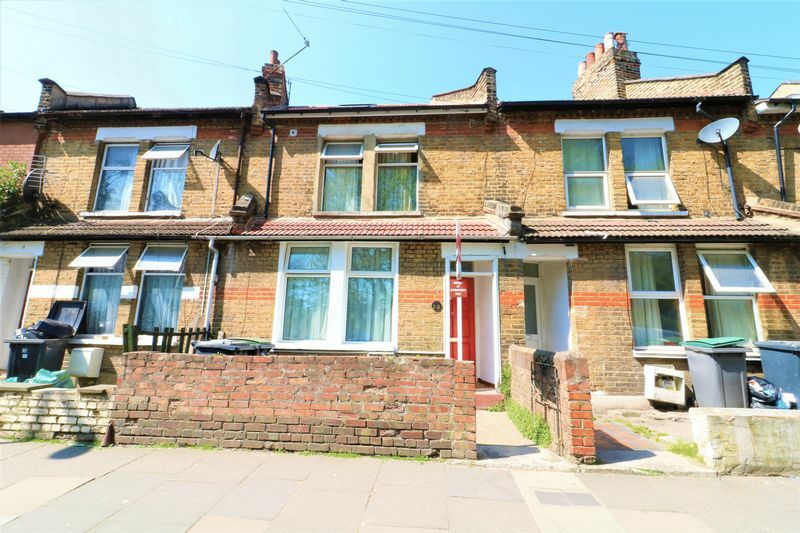 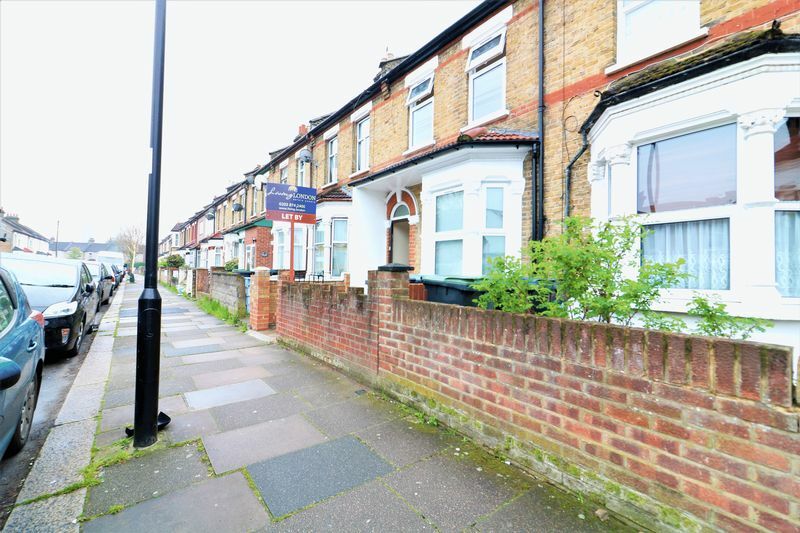 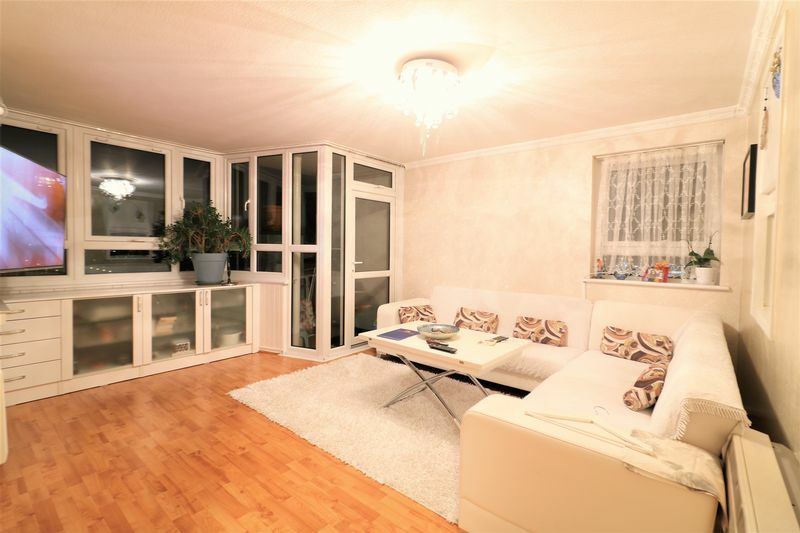 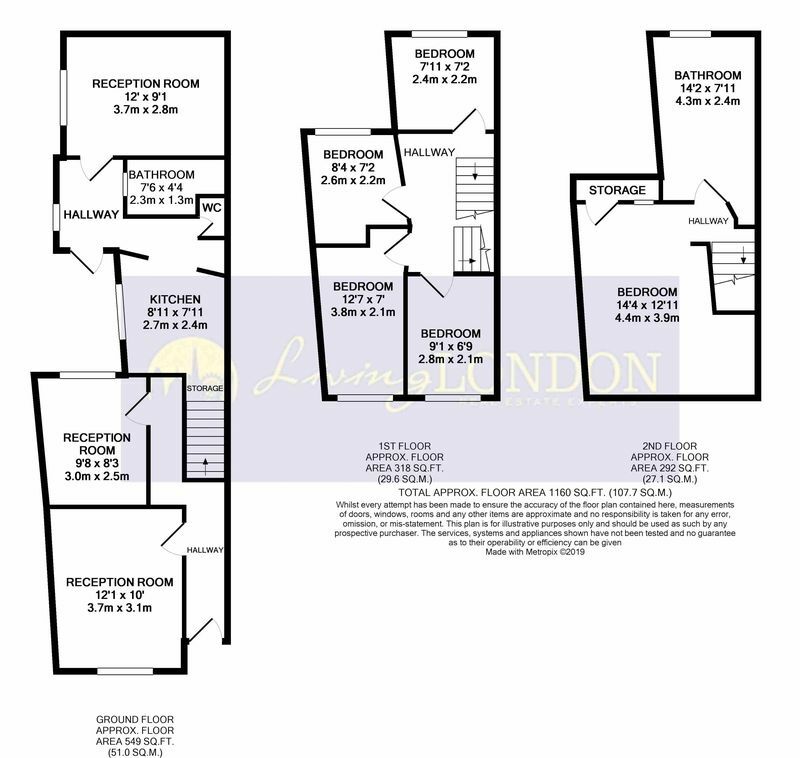 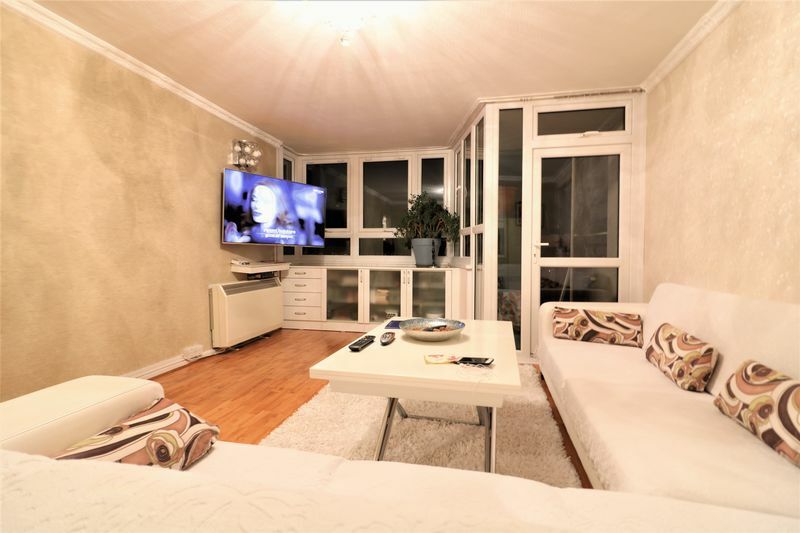 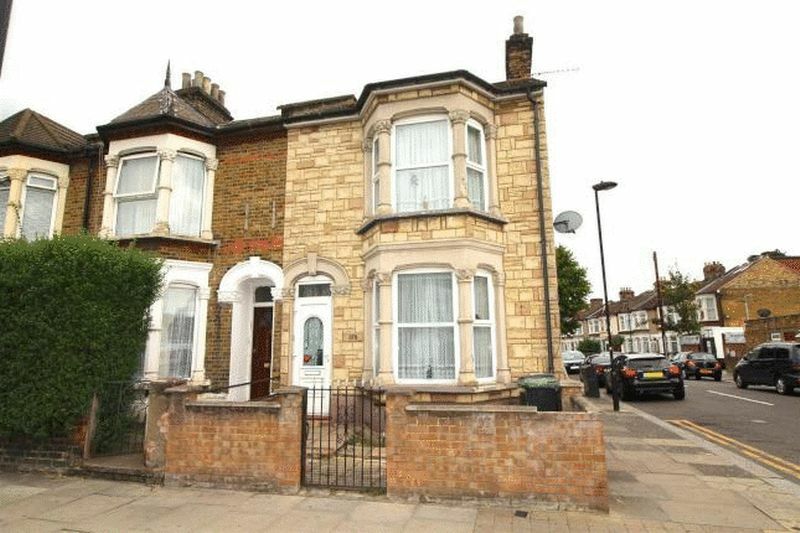 Living London are presenting to the market this large 5-bedroom terraced house. 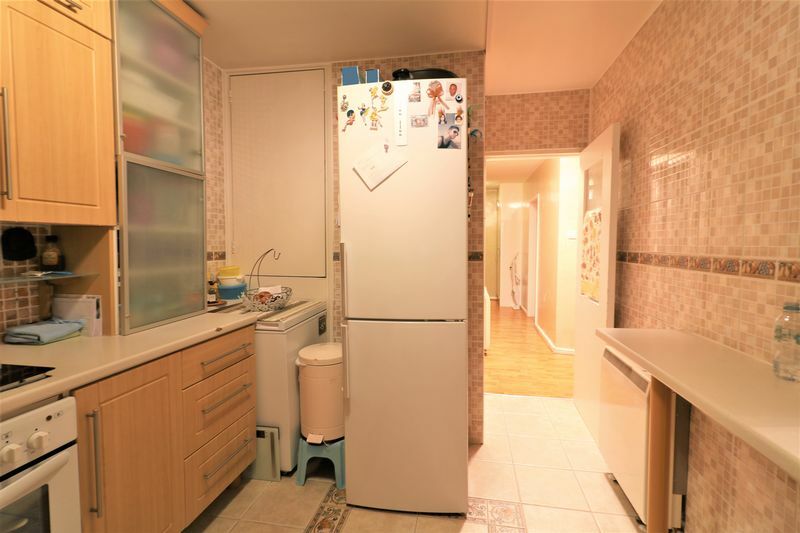 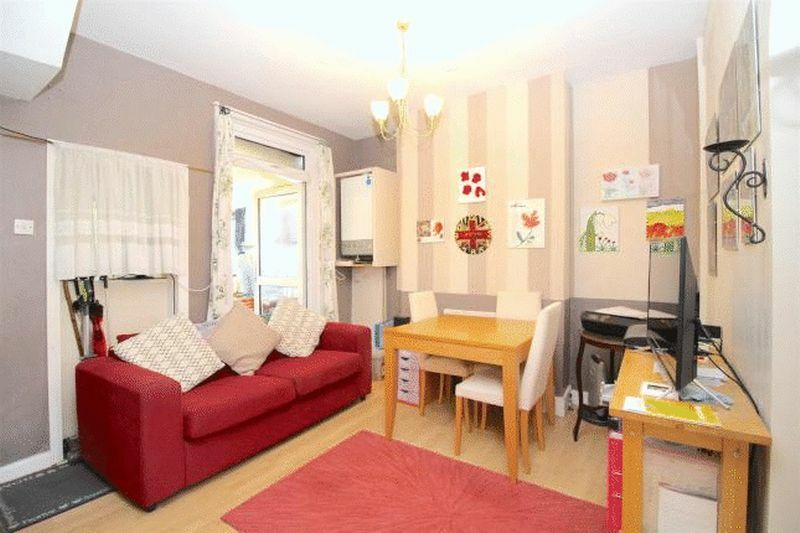 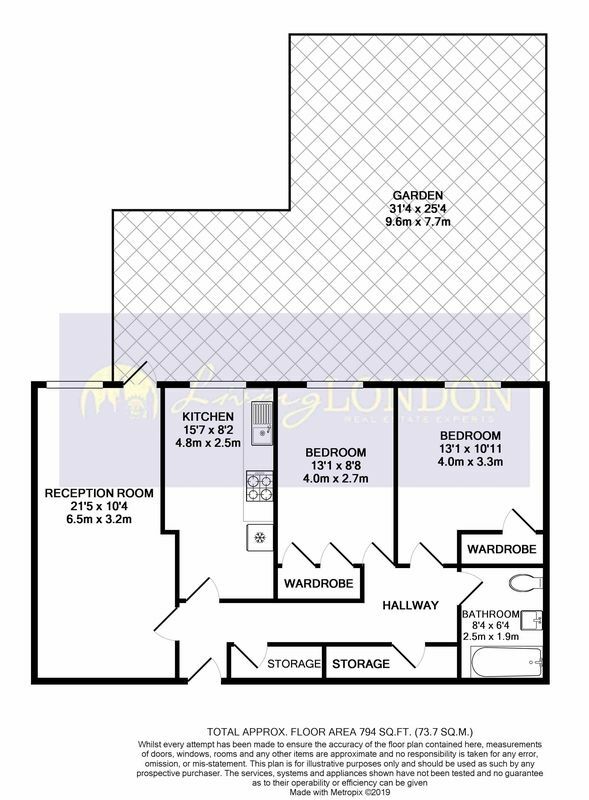 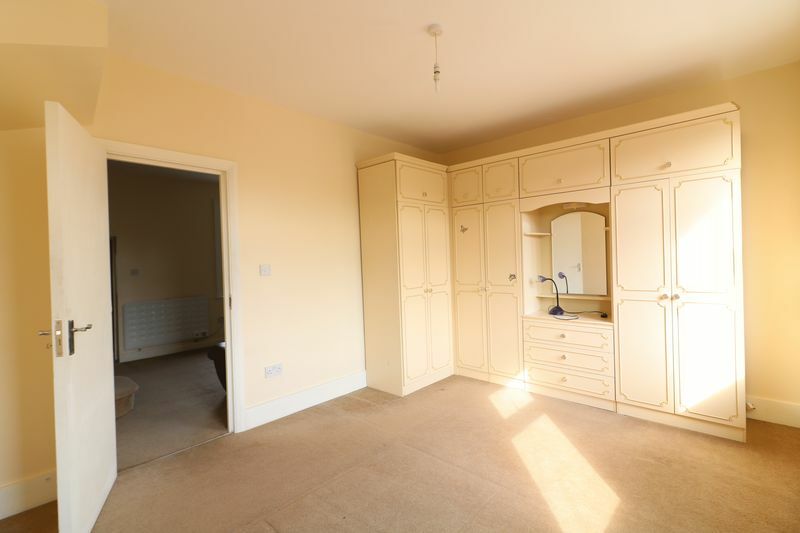 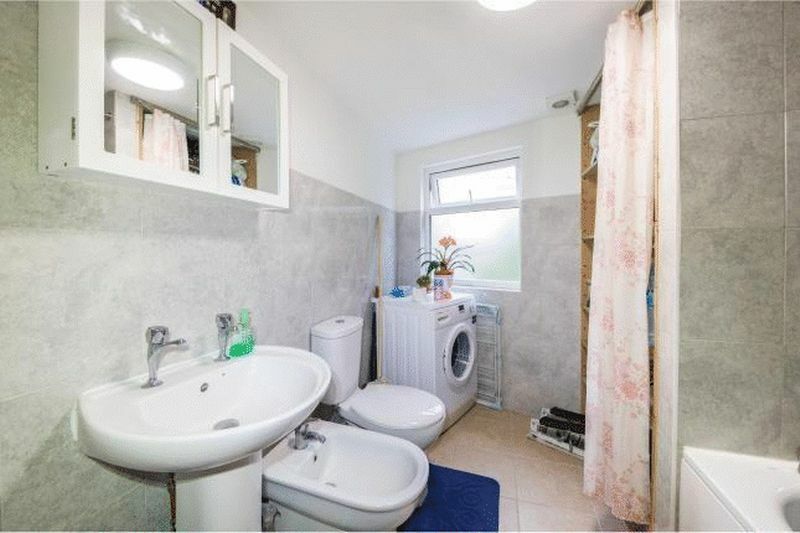 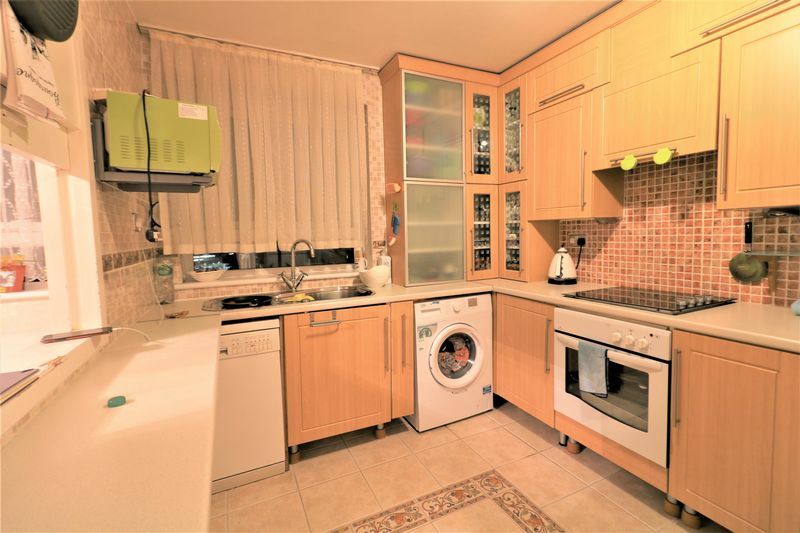 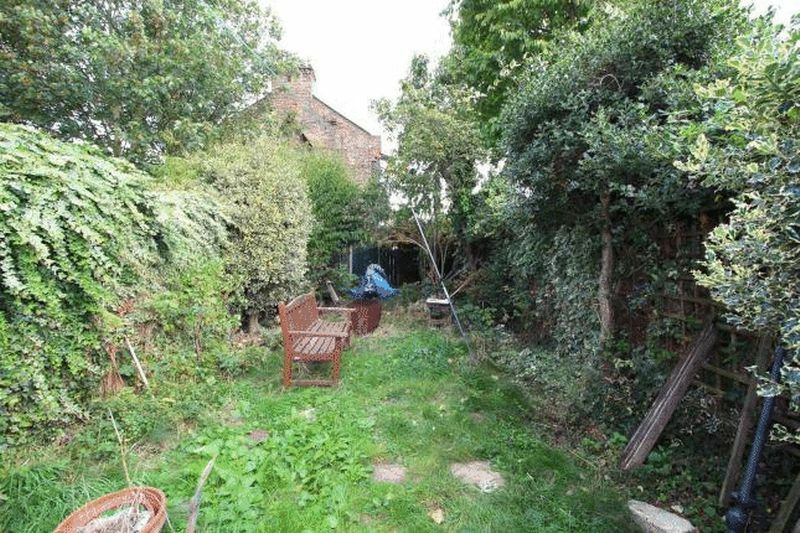 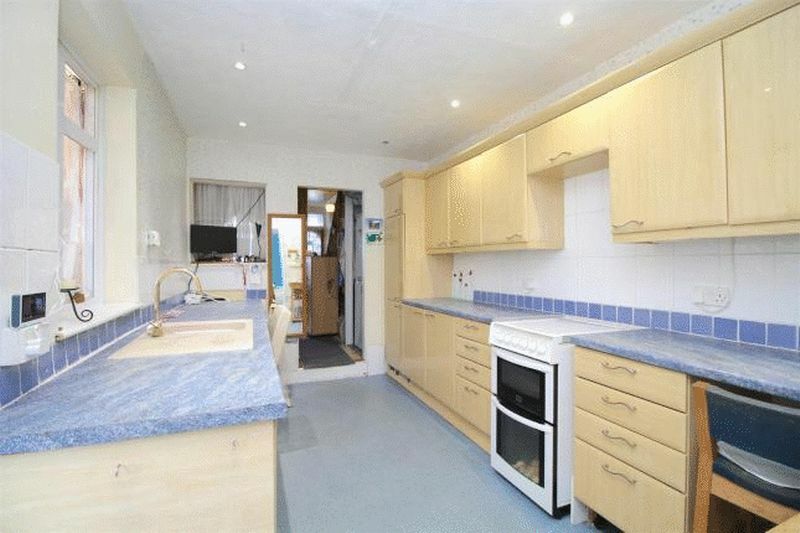 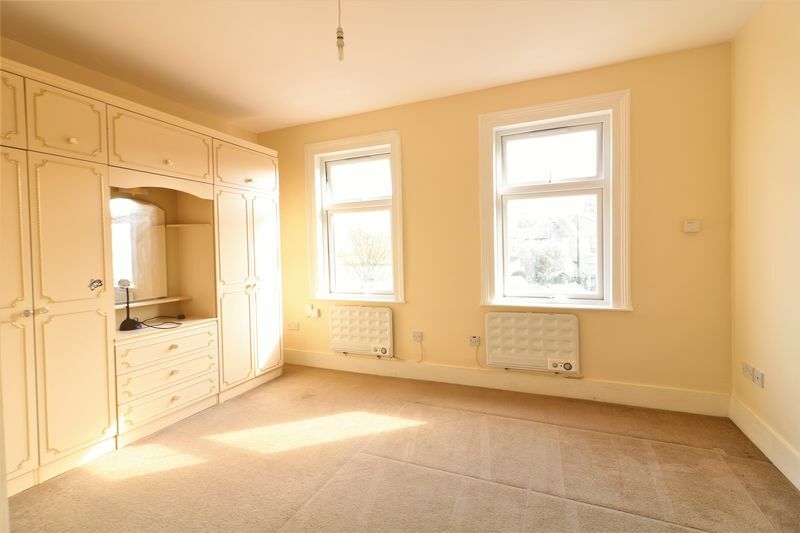 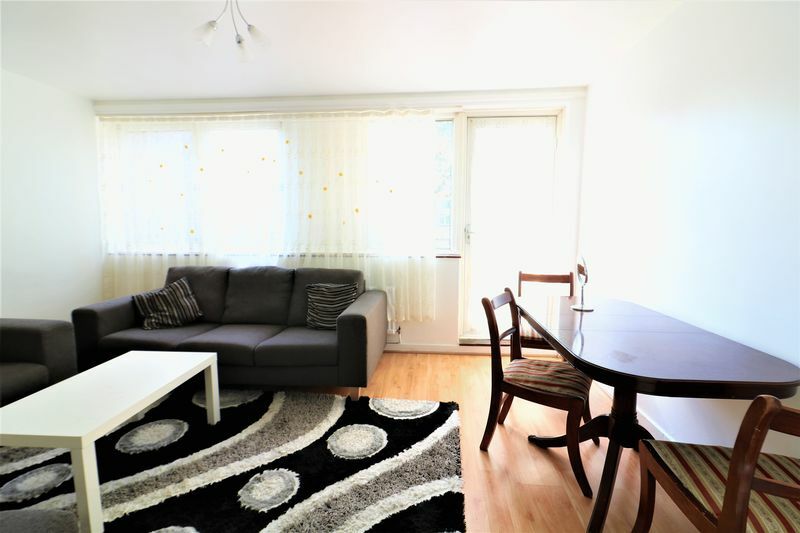 This property offers three reception room on the ground floor, bathroom and kitchen. 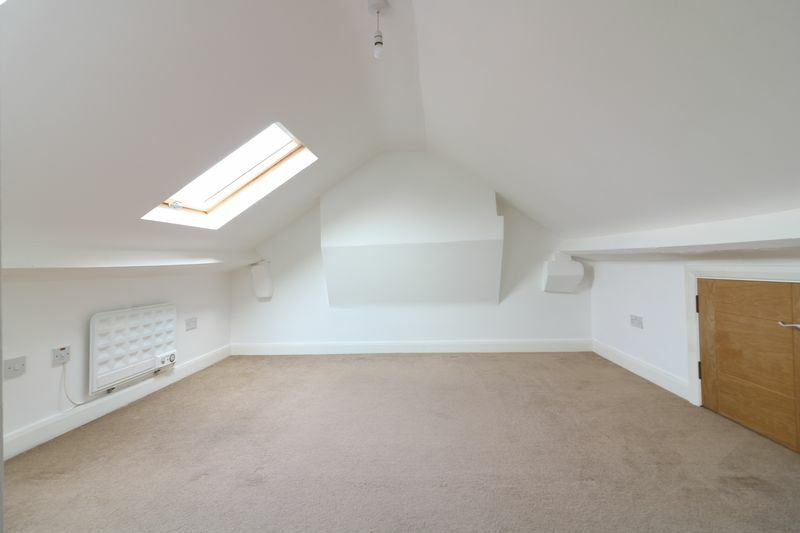 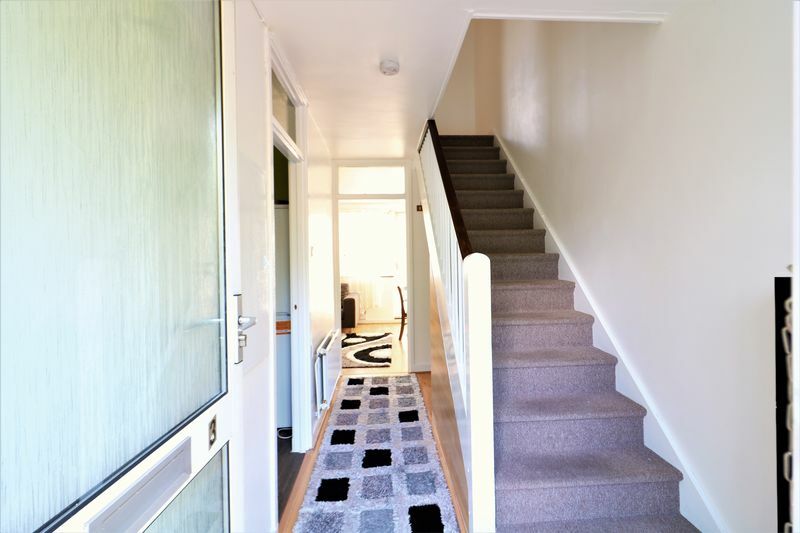 First floor offers 4 bedrooms with the 5th bedroom in the loft room with en-suite. 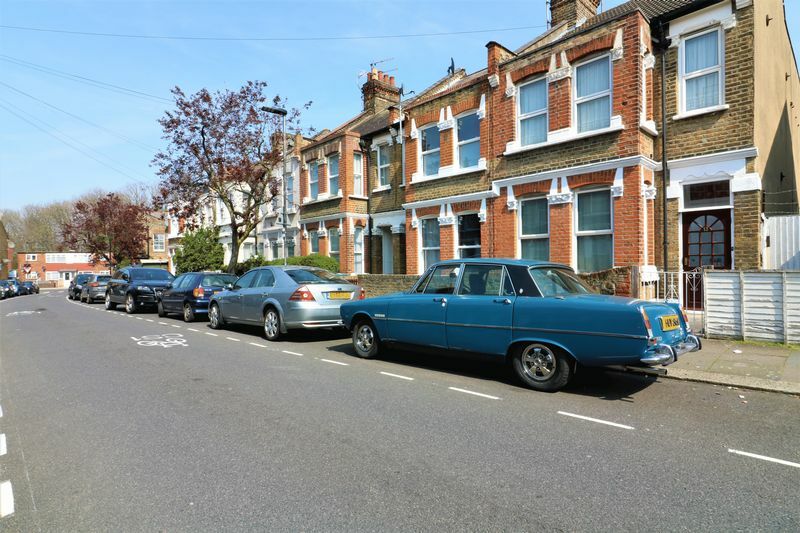 Pretoria road is located just off the high road, with wide variety of shops, bars and restaurants and transport links. 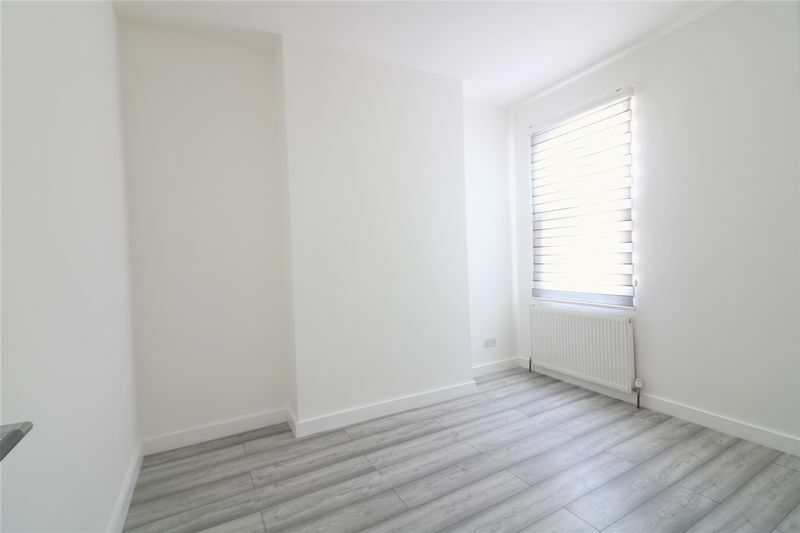 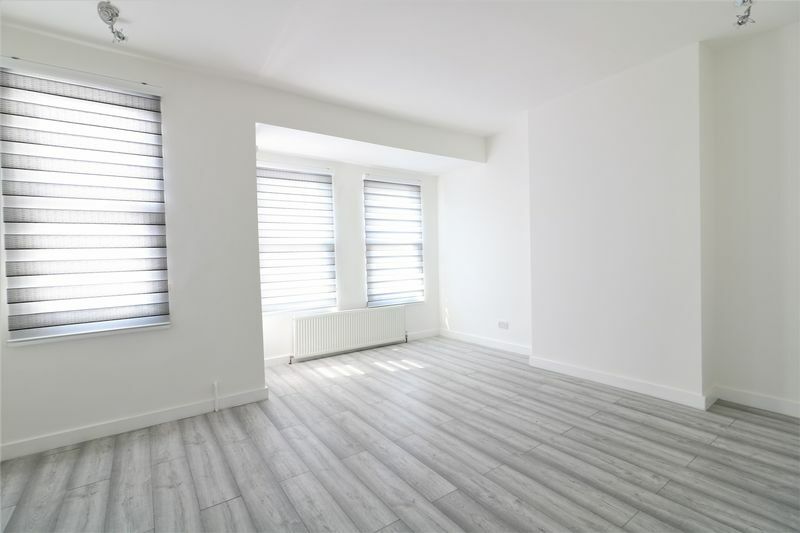 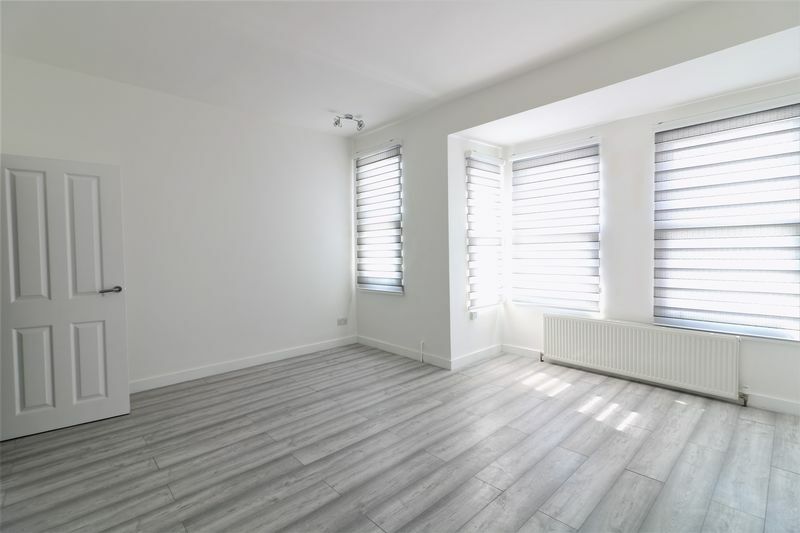 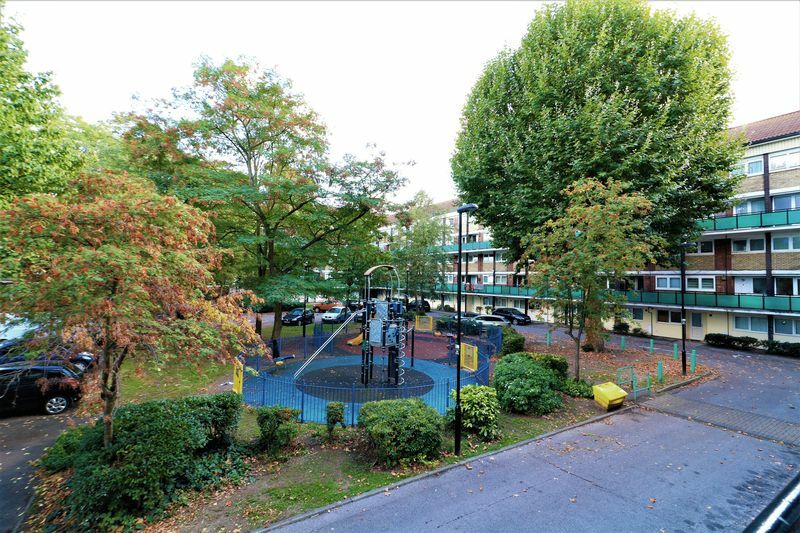 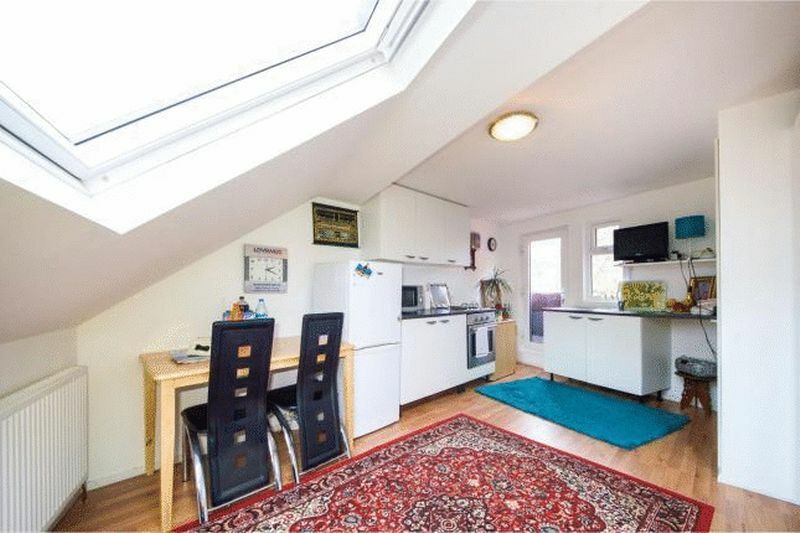 Located walking Distance to White Hart Lane station with fast and frequent services into Liverpool Street and Central London.